Using named day delivery: Order this product within 4 hrs and 48 mins for guaranteed Saturday delivery. 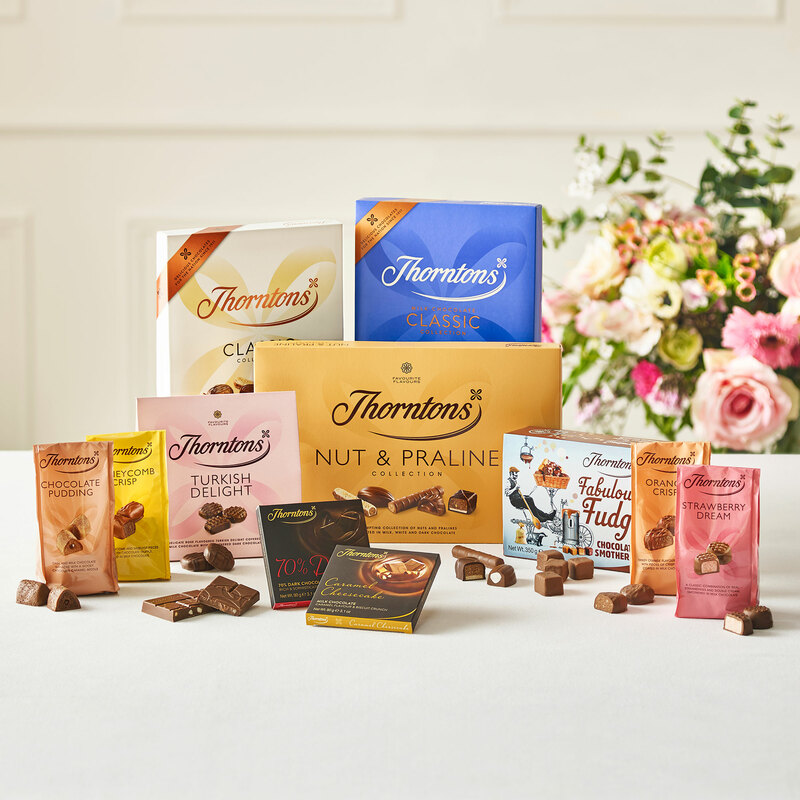 Who wouldn't love to receive lots and lots of chocs? 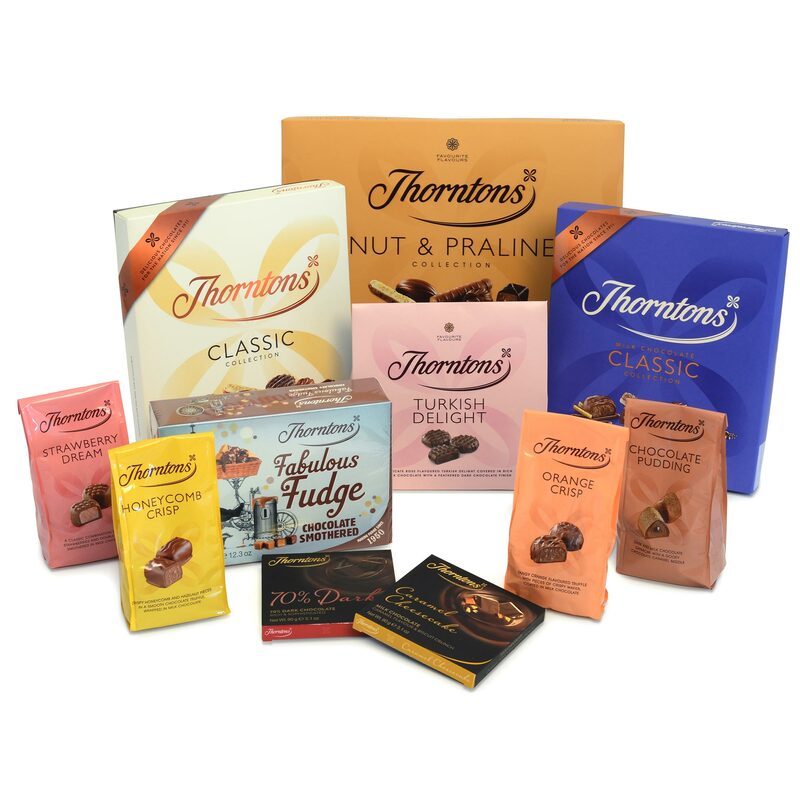 This Loads of Chocolate Bundle is crammed with a variety of Thorntons chocolate treats, which all add up to a brilliant buy - whether you're treating yourself, sending several gifts or looking for that extra special present to give.